These are the most common insurances accepted by Dentists in Alexandria, LA. Dr. Gupta treat his patients like family members. He is usually very busy and you may have to wait a lil while, but once he is with you, you are going to love him..
Great dentist! Couldn't ask for better!. 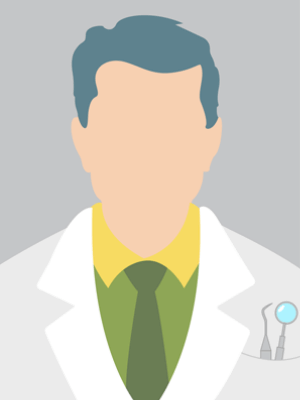 Wonderful doctor with a vast knowledge of his profession. Love his Sence of humor. Highly recommend him. Wonderful staff. Love this office. The communication between myself and the doctors at Kids Dental zone is what I like best. They take me back and explain what is going on and they let me be there with my kids while they do the process..
Everything very satisfying. The doctors are nice, the other patients are nice, there is a great atmosphere in the office, and most importantly my son loves it!. 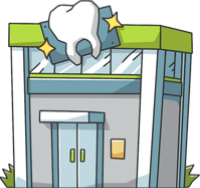 It is always a plus when your kids actually want to go to the dentist, and that is how it is with my kids when we go to Kids Dental Zone, it is almost like we are going to McDonalds. The staff does a great job always helpful..